Hey! I’m Ashley Marie Warren aka That Ketone Girl! Thanks so much for stopping by! As a promoter for my company Prüvit, it is my mission to help educate as many people as possible about Pruvit’s KETO//OS and to help them realize that this option exists. 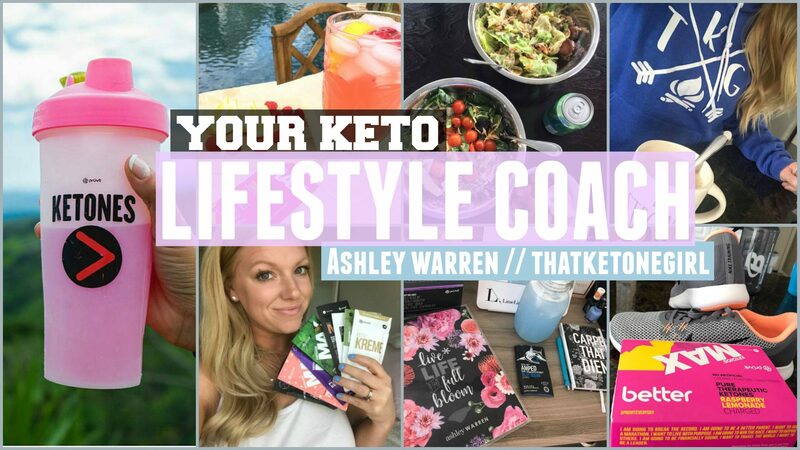 I created this blog and resource center to inspire others by sharing my journey to better but also sharing information about ketones, ketosis and the ketogenic lifestyle. Below you will find a few quick links to get started! Feel free to reach out to me anytime! Watch to learn more about ketones and ketosis!